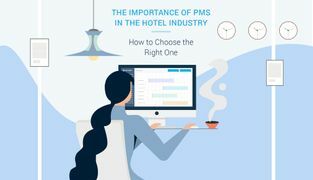 The history of the PMS began in the 1970s but still not every hotel uses it, although this product is appropriate for a single hotel as well for a hotel chain. It solves a lot of daily issues, which the staff has to deal with, and enables more comfortable management of the business. 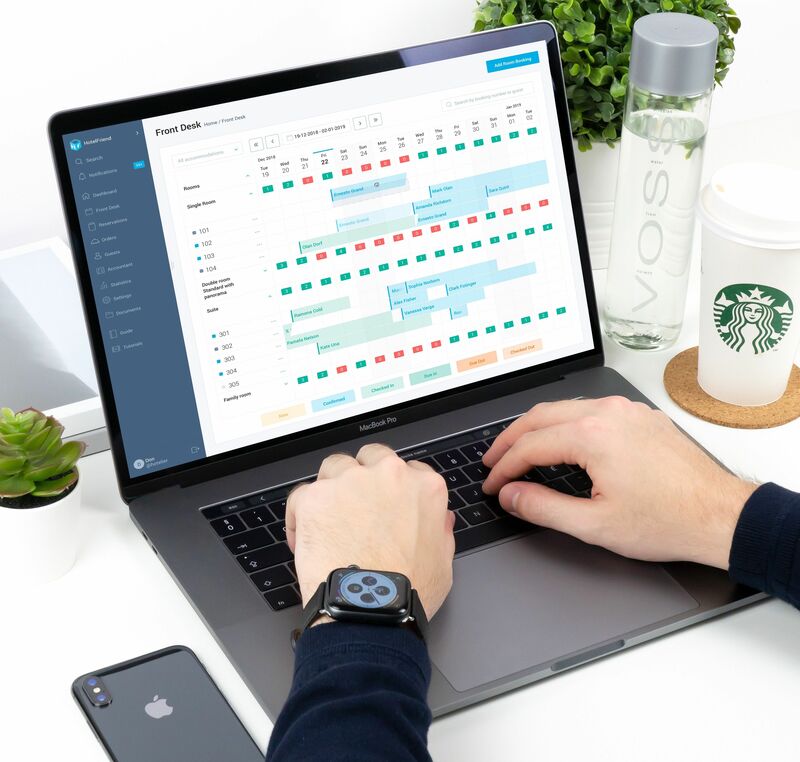 A modern, forward-thinking hotelier should consider using a property management system as a tool to provide the best guest experience. 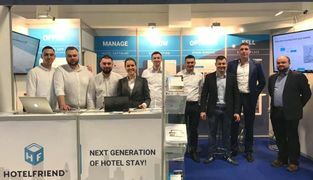 We have gathered some benefits of the HotelFriend solutions which help hoteliers to improve the hotel’s service. 1. How does the PMS influence the hotel’s work in general? First of all, the hotel will work faster and more organized. If someone makes an order, it goes directly to the department. 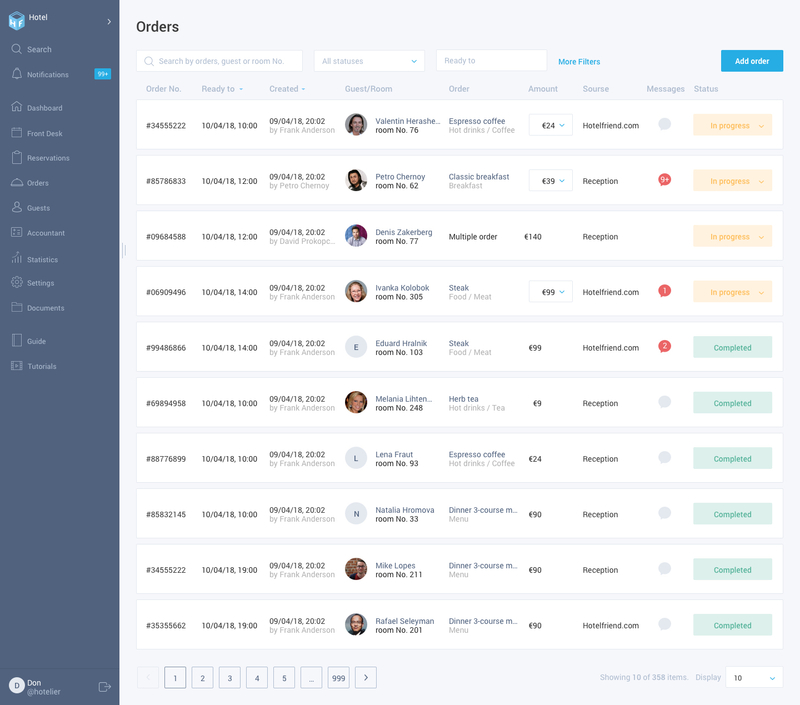 Moreover, the manager can prioritize orders and plan when each service has to be delivered. Secondly, energy costs will be lower due to the cloud-based technology of the PMS. It also gives an opportunity to reduce the number of redundant papers because the entire work of the hotel will be digitized. By the way, the hotelier can see at any time what happens at his hotel: from a tablet or a smartphone, in a train or at home. Waking up in the night, the hotelier can check whether everything is right with his business and sleep peacefully. 2. 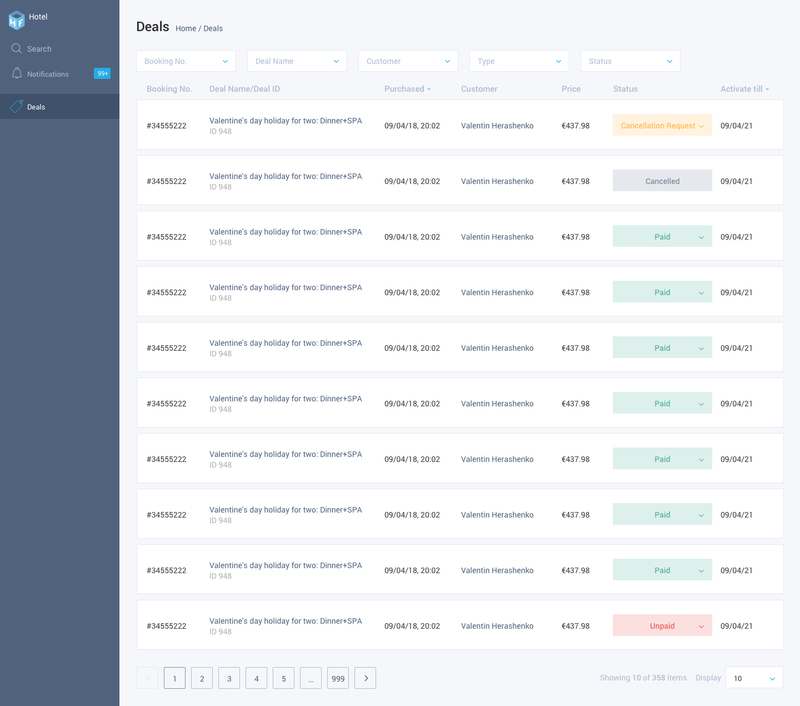 Is there any option to manage online bookings and prevent overbookings? Occupancy and rate management is one of the main benefits of the property management software. If the hotel uses the system, there will be no duplicate bookings and overbookings. The hotel controls all reservations: those which are made via telephone, email or directly at the reception. Besides that, it receives bookings from the OTA systems of its partners. Management of reservations from different sources in one system - this is the reason why overbooking is impossible. All information is gathered in a kind of calendar - Front Desk. Here the hotelier can see each reservation made and each service ordered. It is easy to use and simplifies the management process quite a lot. 3. 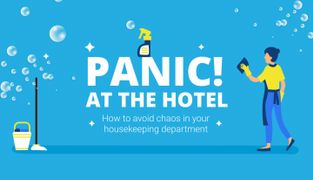 Is it possible to manage housekeeping services? The system displays all operations in real time. The assigned housekeeper can see any changes in the room status and will be informed about the time when the room needs any cleaning services. The priority of the tasks is set by the manager. 4. 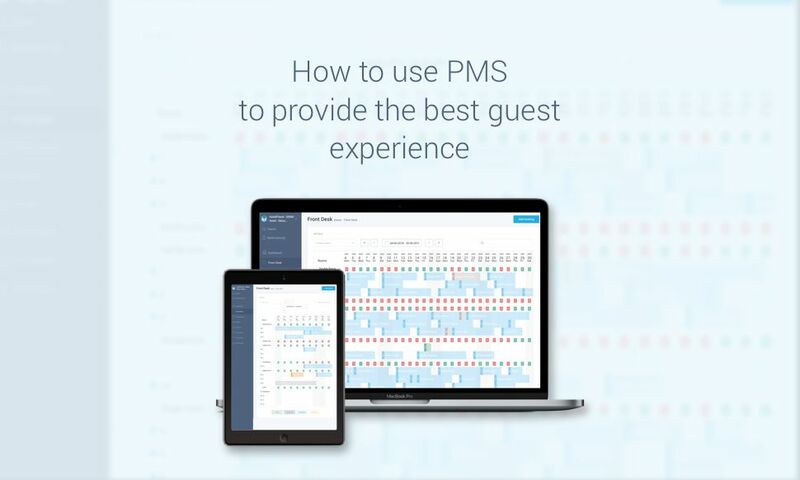 How can the HotelFriend PMS help to increase the revenue? 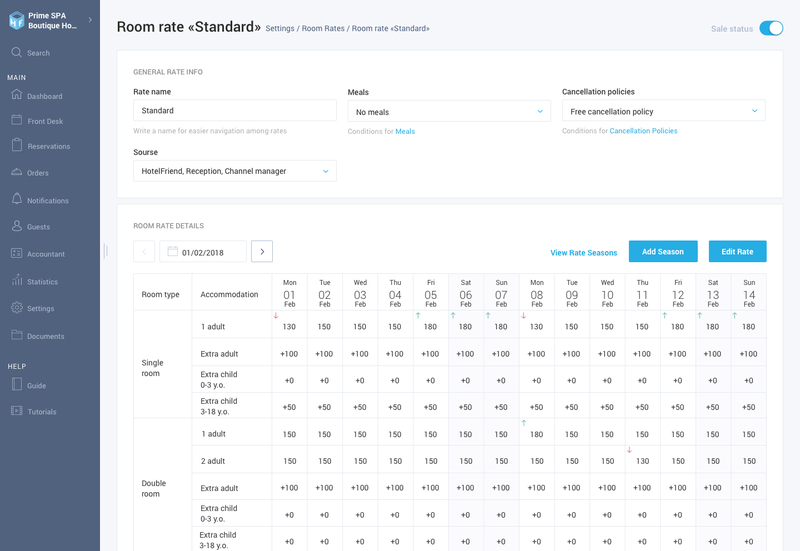 One of the possibilities to influence the revenue is rate management and the Deal Composer provided by HotelFriend. The hotelier can control rates. 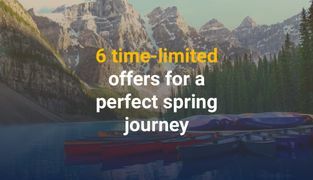 This means that prices vary according to the season or some other factors. Due to the system flexibility, the hotelier can propose to his guests different prices for services, create special offers and bookings. In other words, he will be able to balance sales. Almost all guests like bonuses. The Deal Composer enables a compilation of favorable offers including accommodation and services without much effort. Here the hotelier has carte blanche: he can sell accommodation together with unpopular services at a discount in one package. 5. What sale channels are offered? 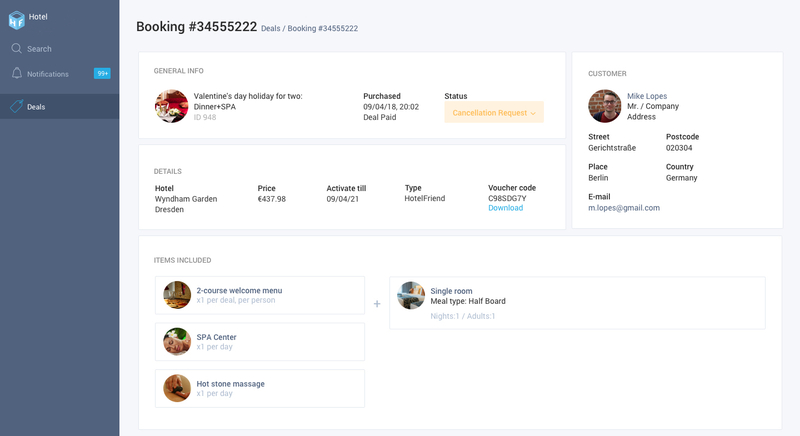 There are several multichannel services to sell accommodation: the HotelFriend Concierge App and the HotelFriend Marketplace. With the help of the Channel Manager, synchronizing with OTAs, bookings from all channels are gathered in one property management system. 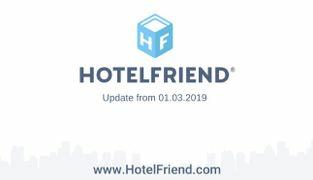 Moreover, due to the 2XML synchronization, the Channel Manager constantly updates information about prices and vacant rooms in the HotelFriend PMS as well in all OTAs. Additionally, there is no need to develop a software or application. The hotelier can just use the already working product and start using it. By the way, the sales are direct, and the hotel hasn’t to pay any commission. 6. Are there any upselling possibilities? The era of marketing buzz and flyers, offering services and discounts, has gone and won’t come back. Most guests prefer online booking now. That’s why a wise hotelier should put an emphasis on mobile gadgets and internet-based systems. Besides accommodation, the hotel can promote and sell its services via their and our websites and the HotelFriend App. With the HotelFriend system, it is possible to inform guests about the hotel’s services. 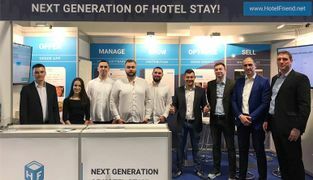 This option is favorable not only for clients, who can learn more about the hotel and try something new, but also for the staff: employees get an opportunity to plan their working day and to do more tasks. The guest is happy because he has booked a comfortable room at a reasonable price and even services with delivery and doesn’t need to worry about these details anymore. The hotelier is happy because he can control the level of non-occupied rooms and sales and predict his incomes. To sum up: if you want your business to be state-of-the-art and to work as effectively as possible, take a look at the most famous and thriving hotels of the world and keep up with new hospitality trends. 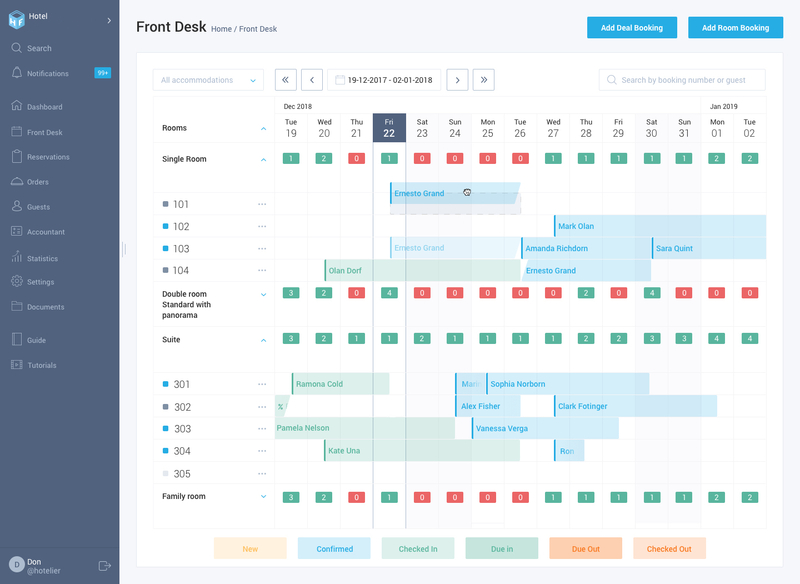 Use the HotelFriend PMS — meet the requirements of the 21st century.